2 Southbank is shortlisted in the Interior Architecture category in the 2019 Australian Institute of Architects Victorian Architecture Awards. 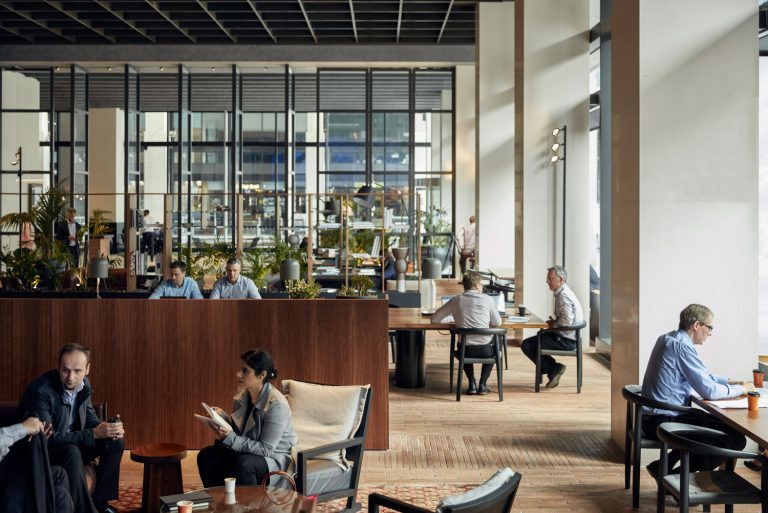 2 Southbank blurs the boundaries between commercial, retail and public realm to create an experience that responds to social cues and tenant wishlists. 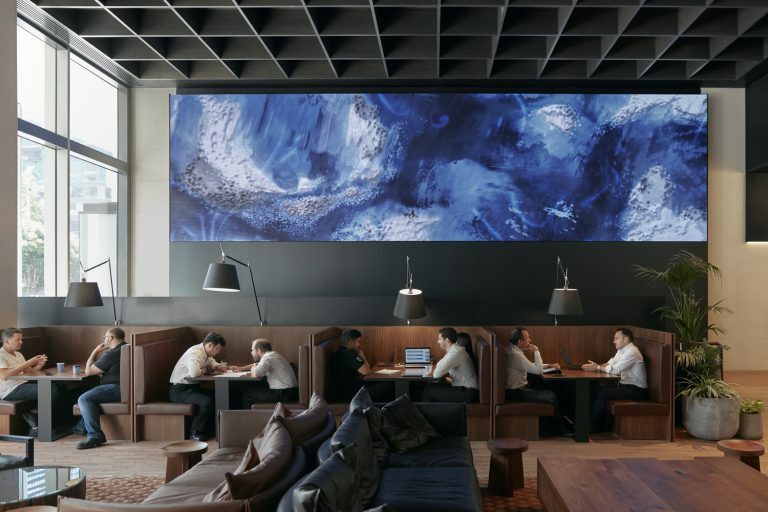 Our work at 2 Southbank included the refurbishment of the building’s ground floor, lift interiors, amenities and office floor to reposition the building within its wider Southbank context and meet the demands of a shifting workplace landscape. Winners of the Victorian Architecture Awards will be announced on 28 June.